Absolutely worth while. Gives you immidiate ideas which match the curriculum objectives! Halfs lesson plan time. I have also bought the English book which is just as brilliant. 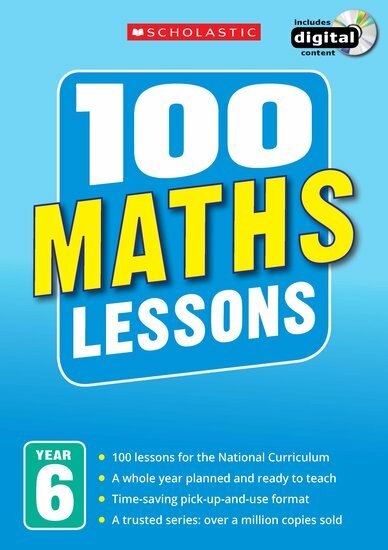 The book and CD are now the first place I look to supplement my lessons whereas previously I may have spent hours searching through other schemes for appropriate work to adapt. It gives me fresh ideas for starters and plenaries as well as making the job of differentiation a whole lot easier. They are definitely value for money. I have already recommended them to my colleagues.